Venice is a water city, so which better way to discover unusual places than looking for the many fountains spread all over the campi and campielli of the city? 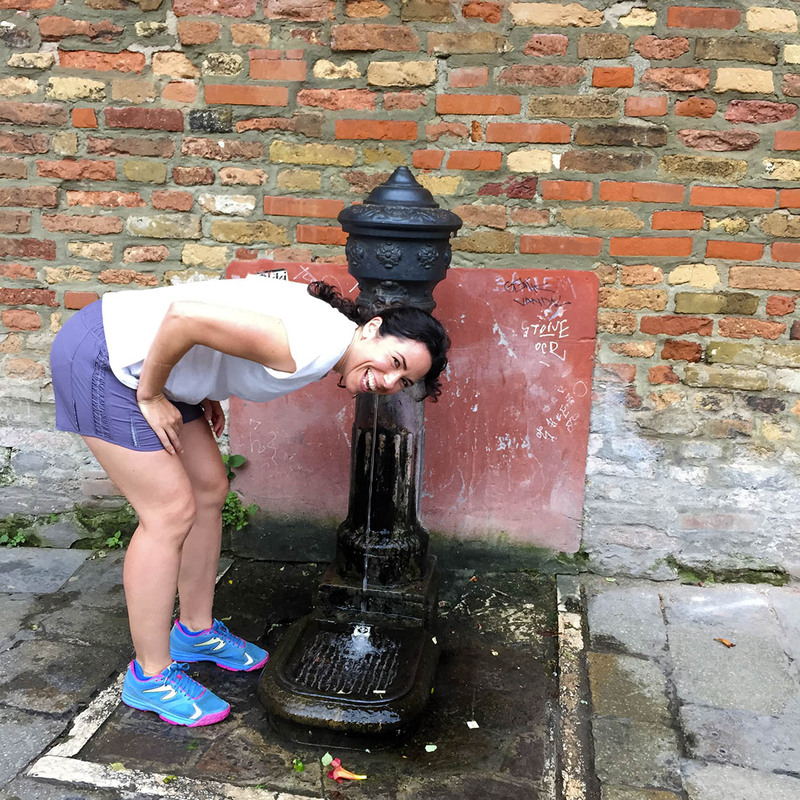 With the Fountains running tour you will visit some of the most unusual areas of Venice by run far from a classic tourist course and have a taste of the authentic Venice following the thread of the Venetian wellheads and fountains. Meet your guide at your hotel/apartment and start your run. 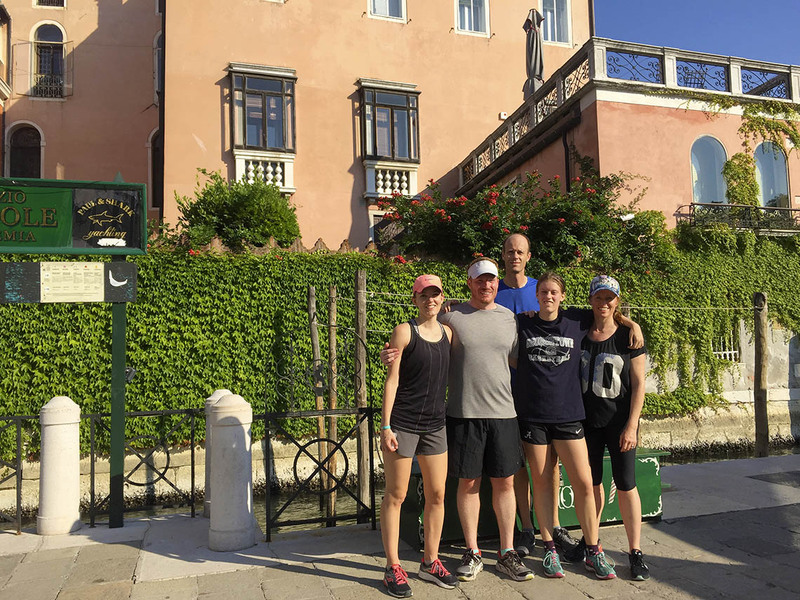 Visit extensively Cannaregio district, with its long sunny fondamente and run through the Jewish Ghetto, where the “ghetto” word originally comes from. 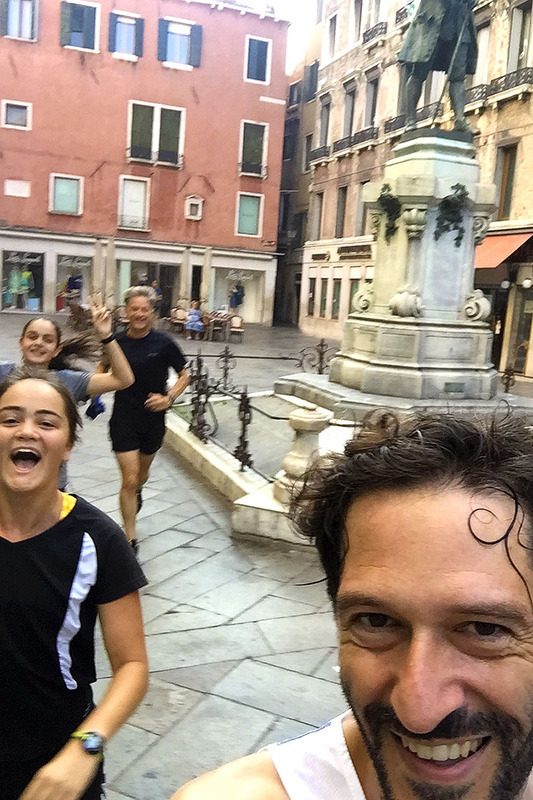 Run across the Scalzi bridge over the Grand Canal to reach Dorsoduro district and run through the Universities’ area, pass by the gothic Frari‘s Church and reach the Rialto area paying a visit to its wonderful ancient daily fish market. Cross the Rialto bridge and reach your accommodation where the tour ends.